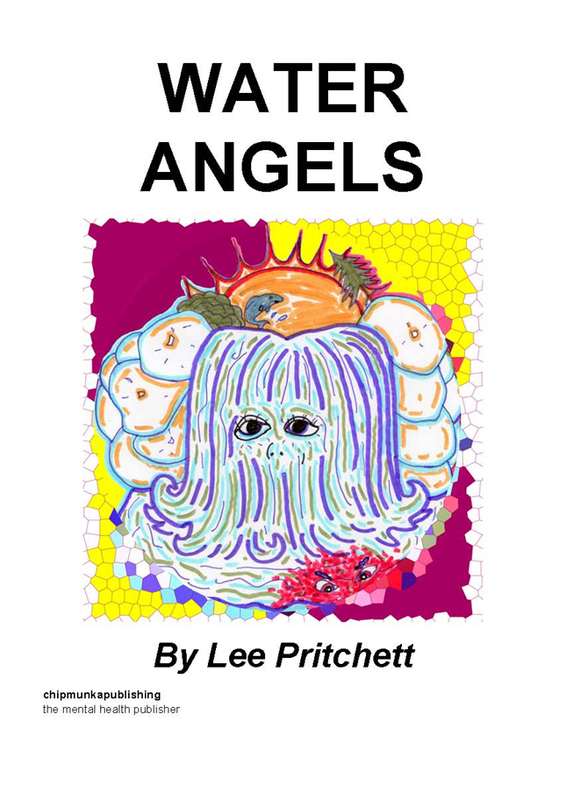 Lee Pritchett was born in March 1986, on the Isle of Wight. At the age of twenty he wrote a children’s story based on a family member for a bit of fun called ‘The Tale of Hammy Telling and His Little Telling Tummy’. With this, the first children’s story he’d written in his adult life coming in the short list of the ‘Academy of Children’s Writers’ competition, he decided to study with them, with the aim of becoming a successful and respected writer of children’s literature. 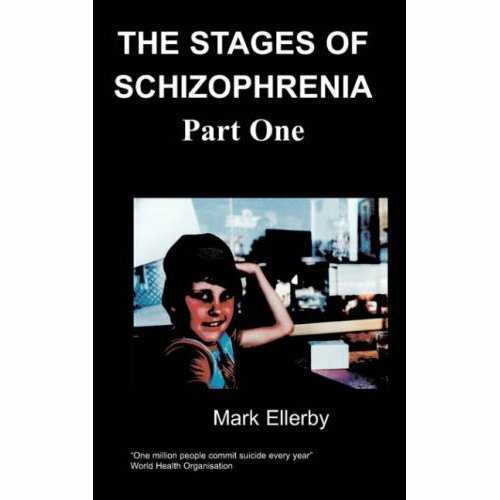 He now has three published collections of children’s stories, a novel and one published children’s joke book, all both written and illustrated by him.